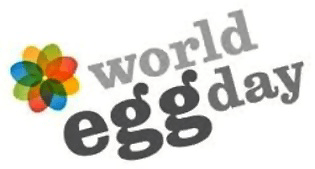 Today is World Egg Day, established at the IEC (International Egg Commission) Vienna 1996 conference when it was decided to celebrate World Egg Day on the second Friday in October each year. I love it !! Eggs have their own commission. Well done eggs. No doubt it has a lot to do with business and hype, but . . . so what? 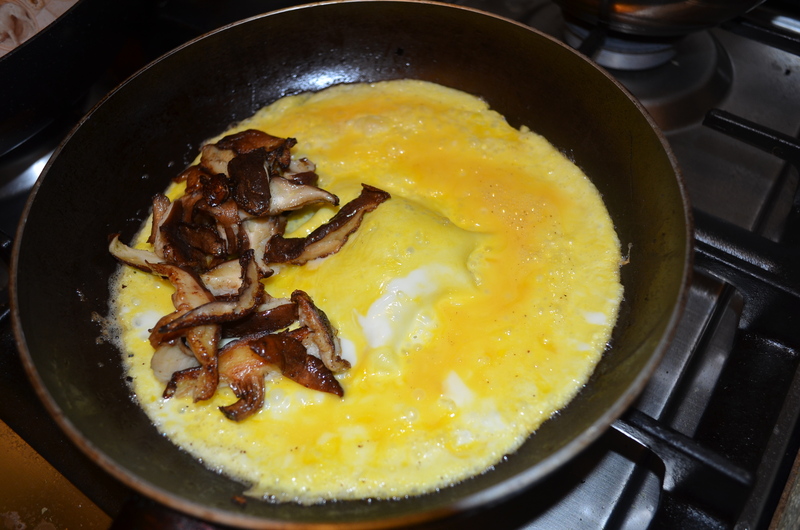 I love eggs – chicken, duck, quail, ostrich, fish . . . doesn’t matter. I eat them all. Eggs are among the few foods that can be classified as a “superfood.”They are loaded with nutrients, some of which are rare in the modern diet. 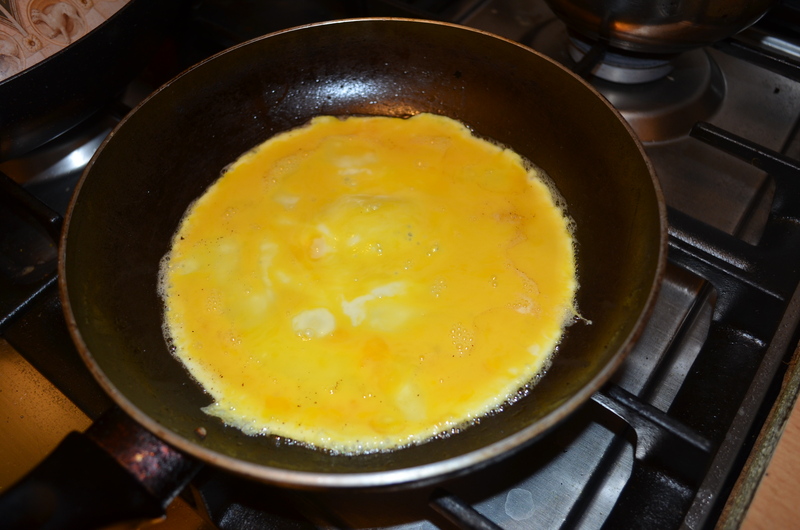 Here are 10 health benefits of eggs that have been confirmed in human studies. 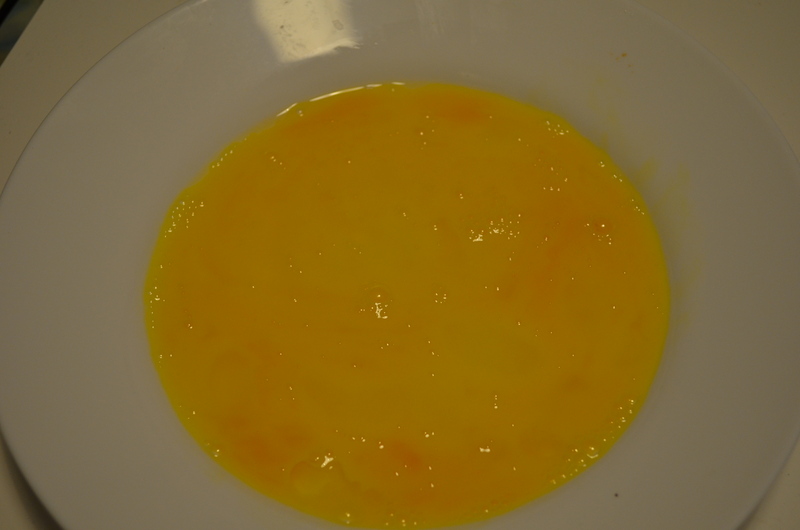 Eggs Are Incredibly Nutritious. Eggs are among the most nutritious foods on the planet.A whole egg contains all the nutrients required to turn a single cell into a baby chicken. 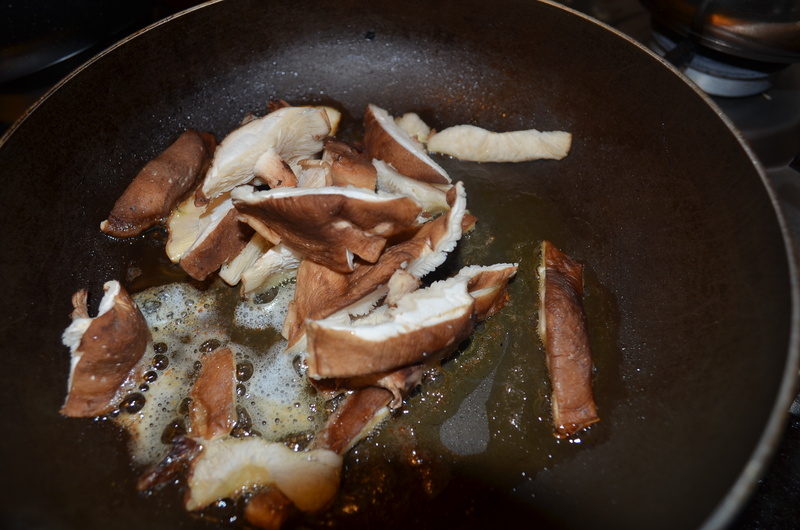 A recipe du jour? Surely you jest. 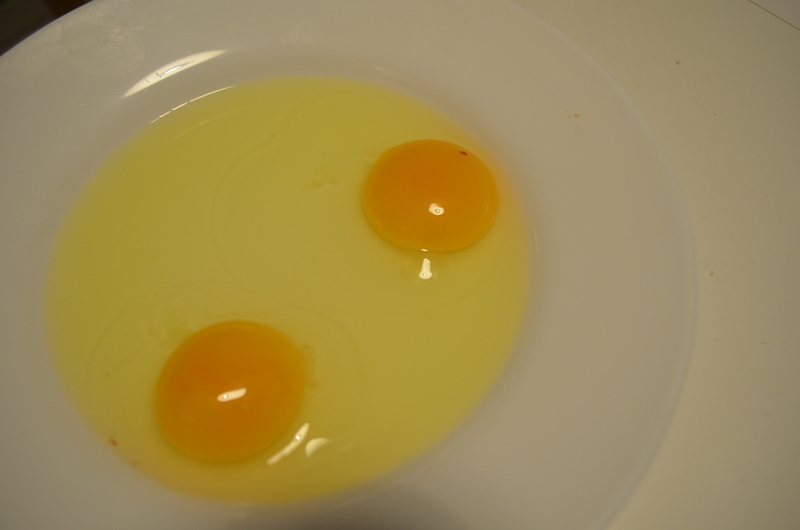 I loved the fact that in China duck eggs and quail eggs were as common in markets as hen’s eggs. 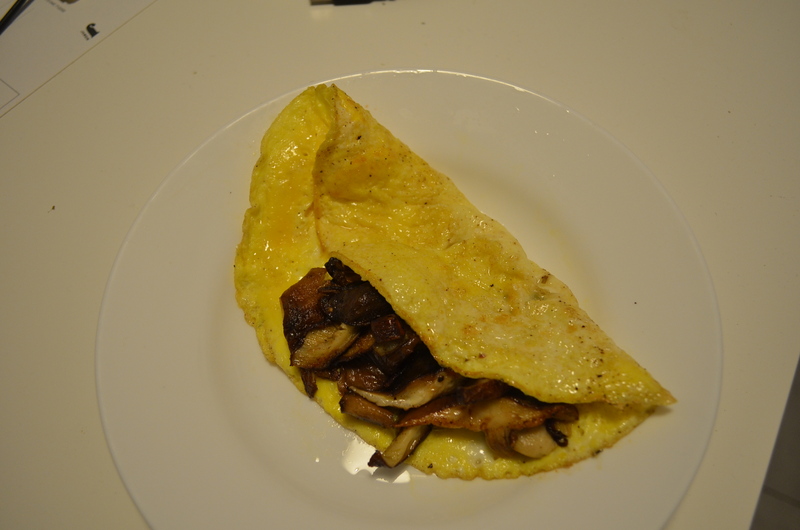 I routinely made my omelets from duck eggs. One of my favorite street snacks there was fried quail eggs on a stick (flavored with hot spices) – 3 Yuan (50 cents). 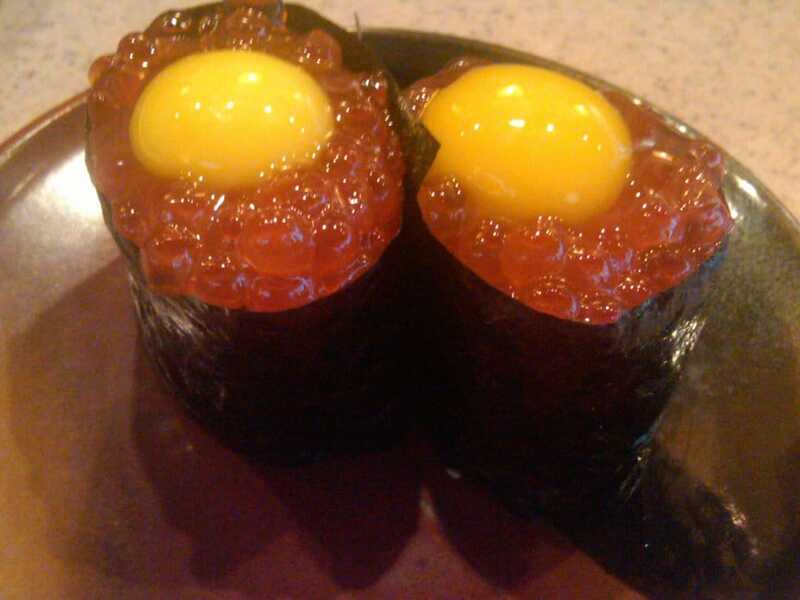 In Japan I enjoyed a raw quail egg over salmon eggs in battleship sushi. 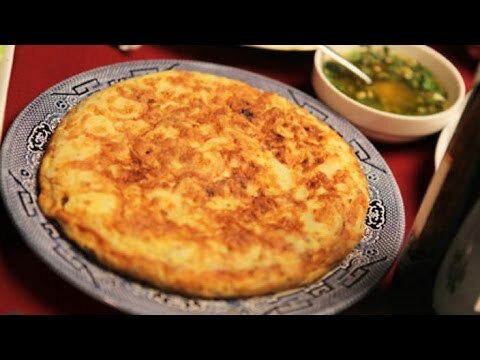 In Argentina – onion and potato tortilla. Hands down my favorite diner food in New York is soft poached eggs over corned beef hash – the runny yolk is ambrosial. Quiche in Lorraine. Need I go on?